Cosy up to your CrossFit commitment in this fleecy sweatshirt. 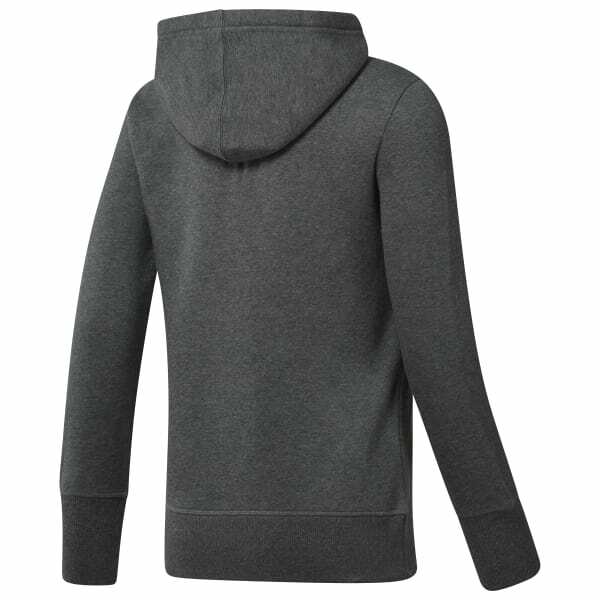 The traditional hoodie design features sturdy ribbing at the cuffs and hem for an always resilient fit. The hand lettered logo adds a timeless touch of 'in the box' cred.